“We do not know the year of your coming, but we do know how to prepare: We must live as peacemakers. We do not know which day peace will reign, but we do know how to prepare: We must clothe ourselves with Christ. 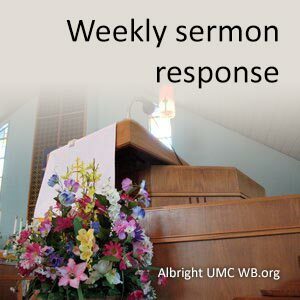 Response to the written Word from Matthew 25: 36-44, Romans 13:11-14, and the spoken word from Eugene D. Sperazza, C.L.M.